"Math. The bane of my existence for as many years as I can count. I cannot relate it to my life or become interested in what I'm learning. I find it boring and cannot find any way to apply myself to it since I rarely understand it." (high school student) Today, mathematics education faces two major challenges: raising the floor by expanding achievement for all, and lifting the ceiling of achievement to better prepare future leaders in mathematics, as well as in science, engineering, and technology. At first glance, these appear to be mutually exclusive: But are they? Is it possible to design learning that engages the vast majority of students in higher mathematics learning? 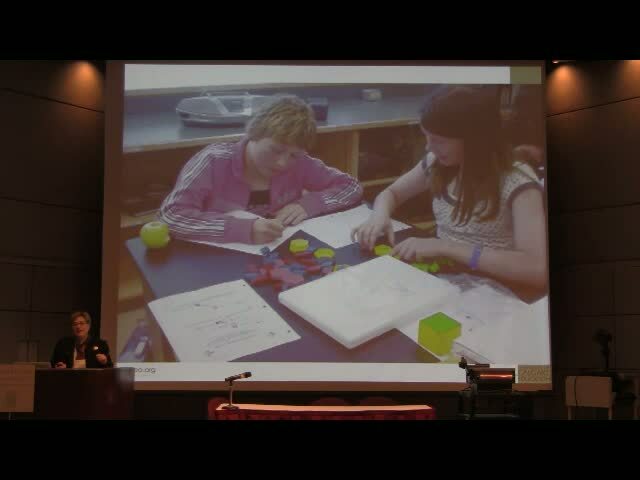 In this presentation, I will present the findings and discuss the implications from a research study that explored the ways to teach mathematics that both raised the floor and lifted the ceiling.